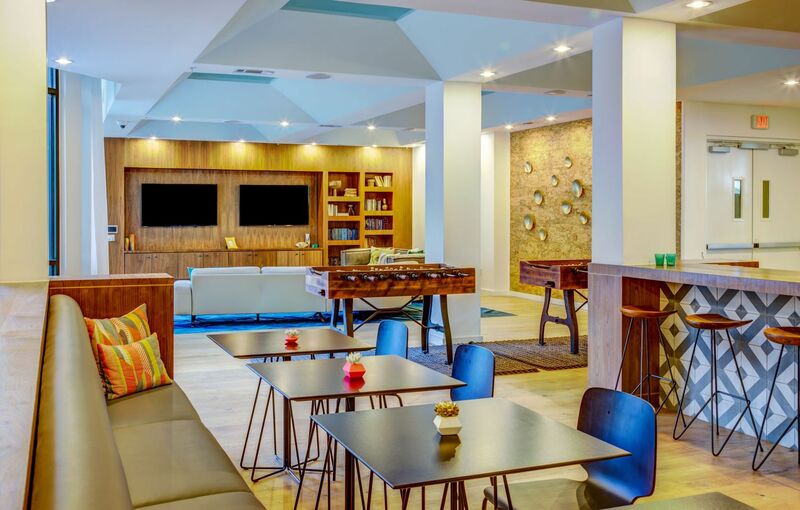 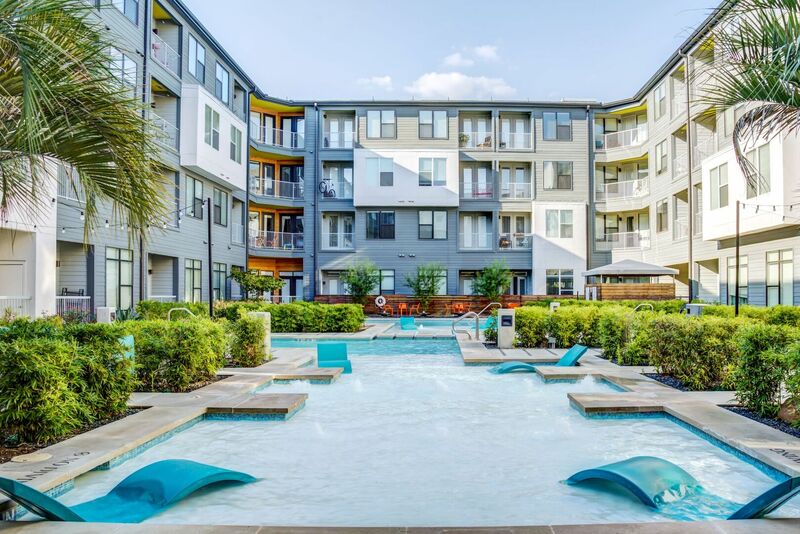 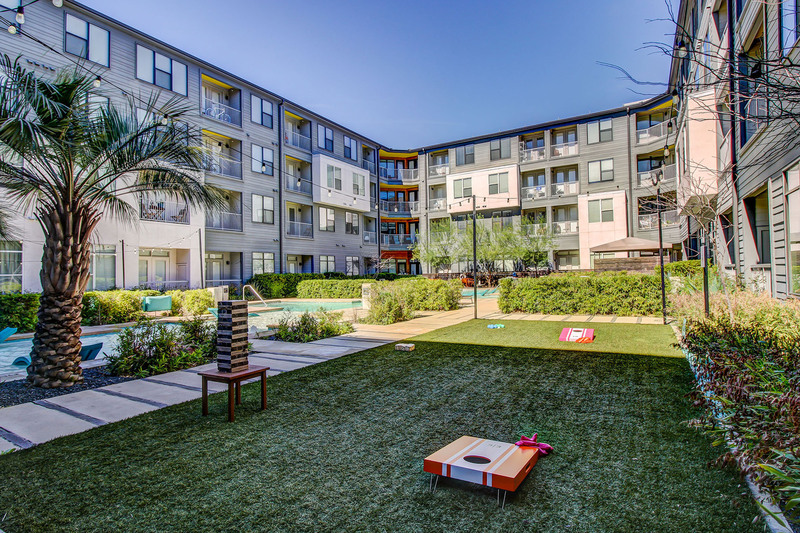 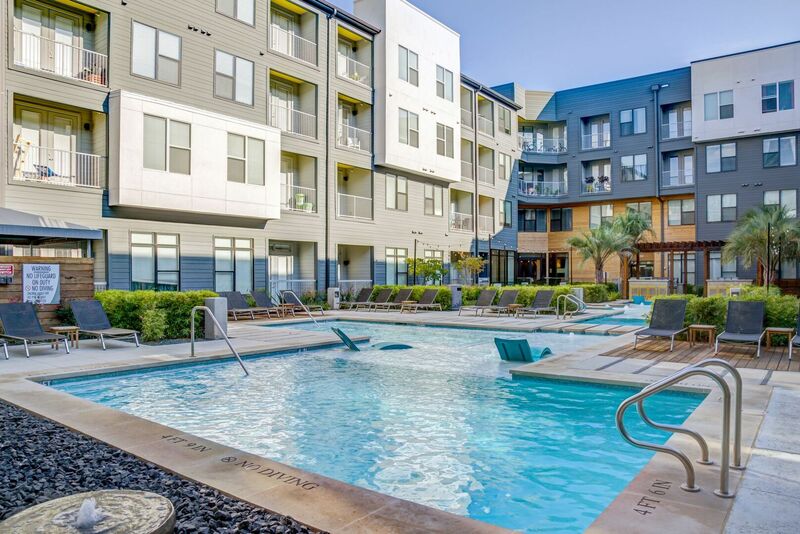 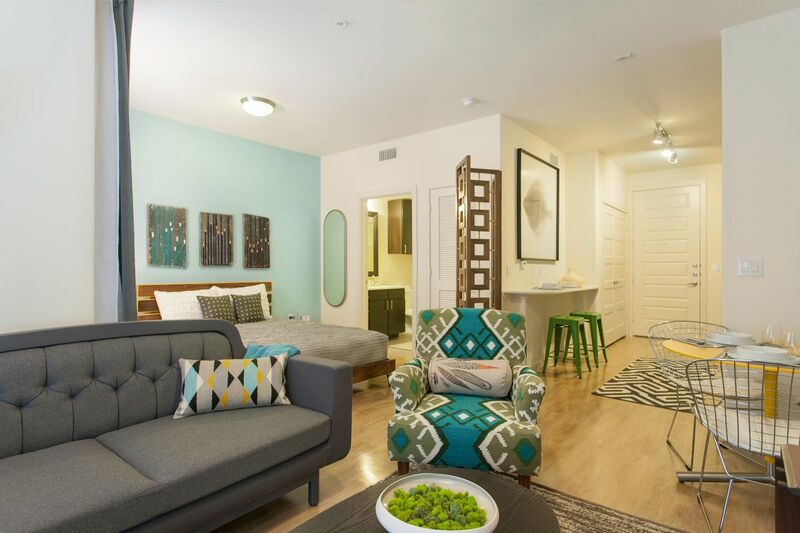 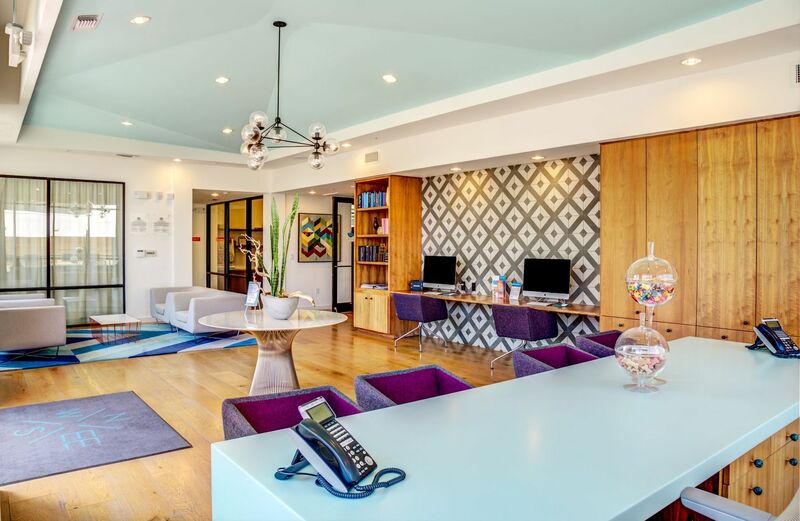 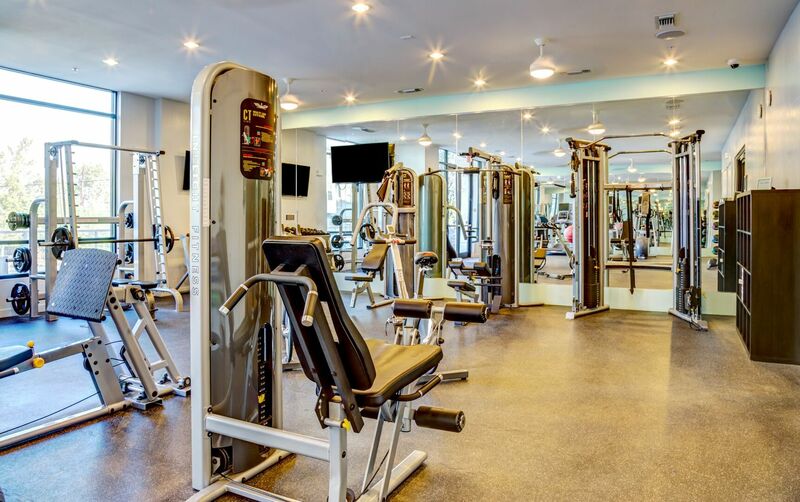 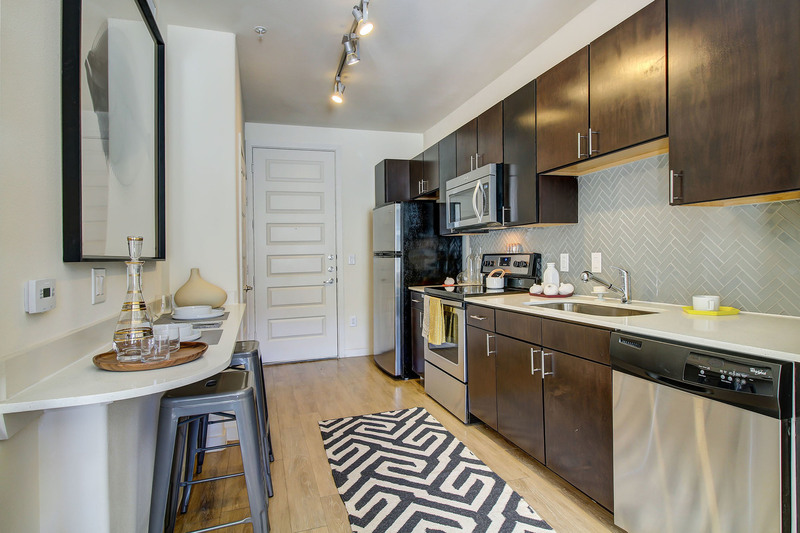 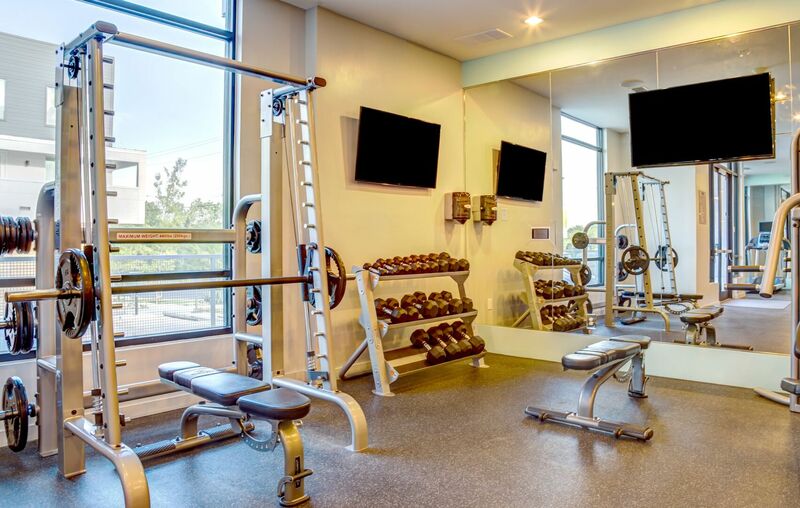 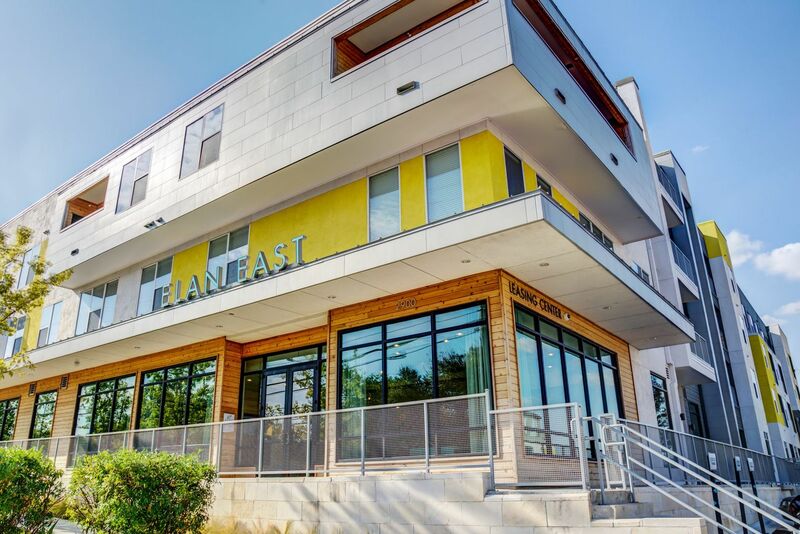 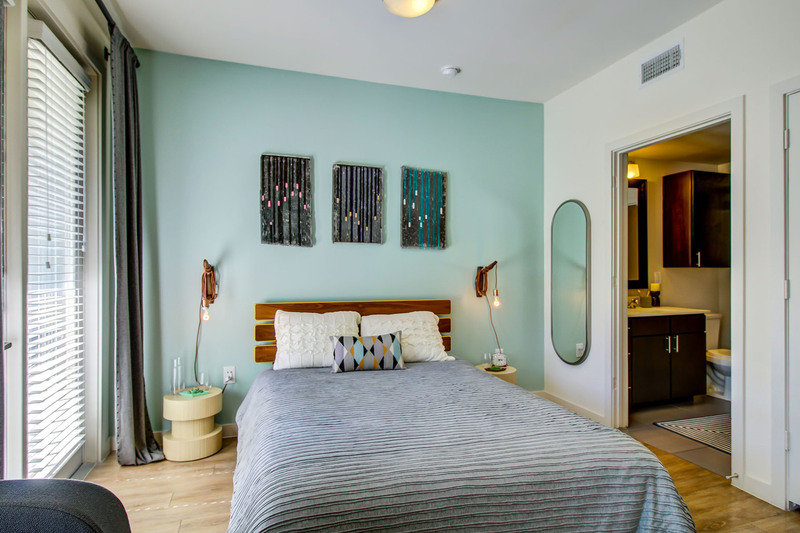 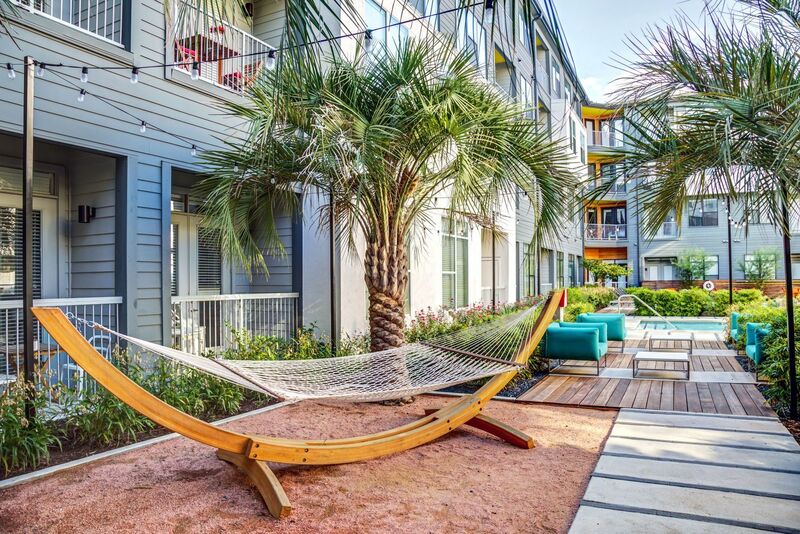 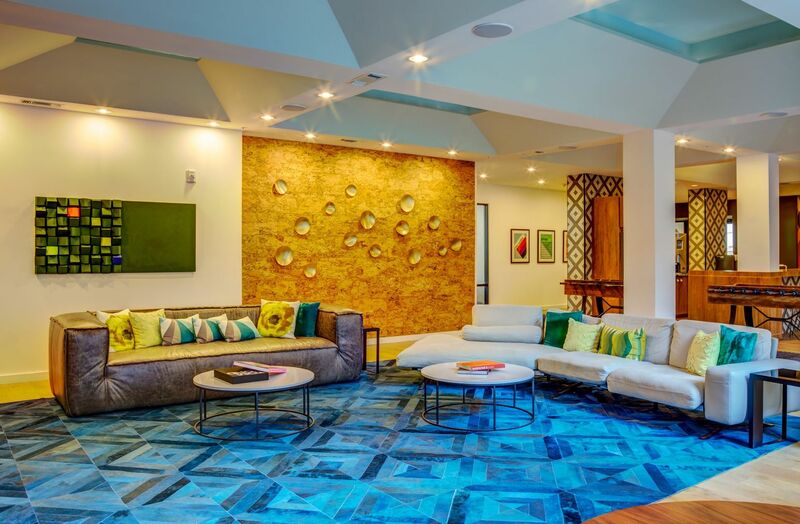 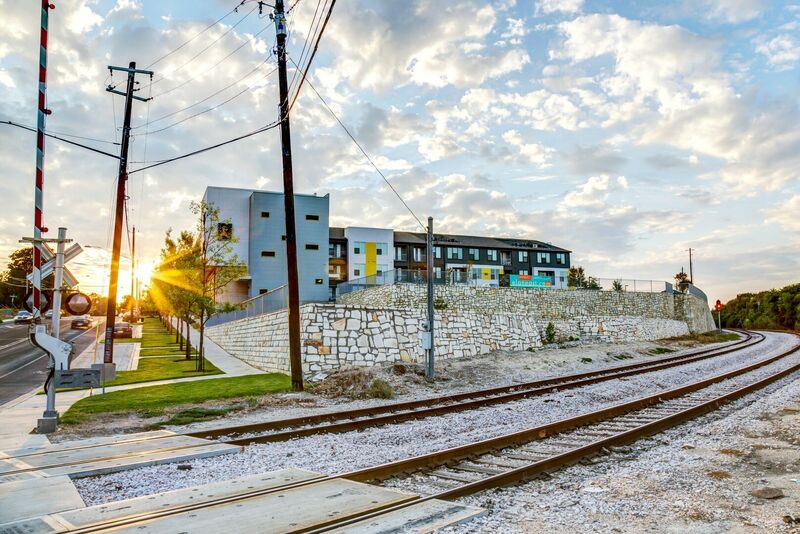 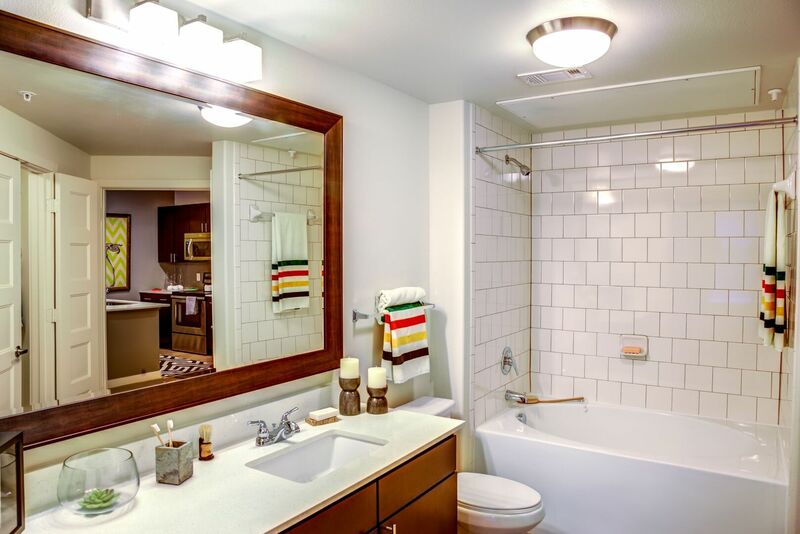 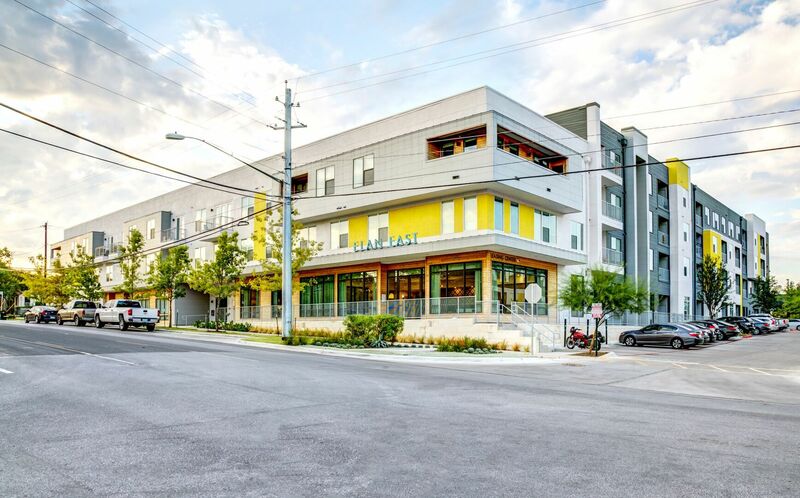 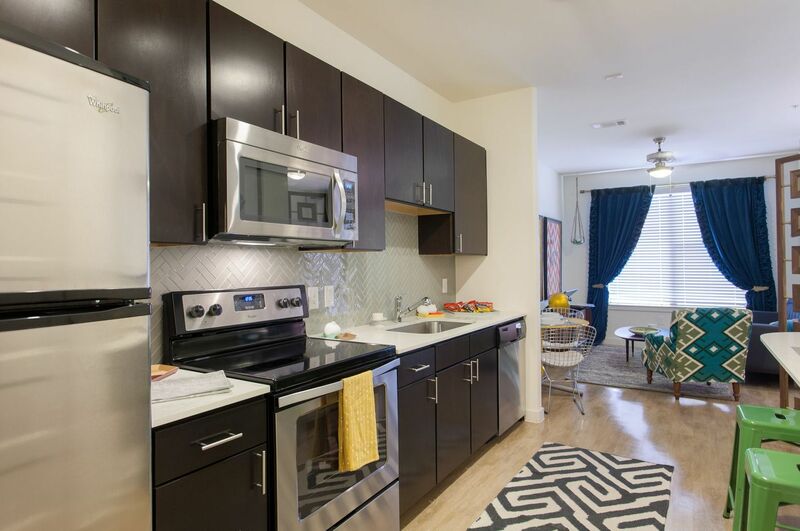 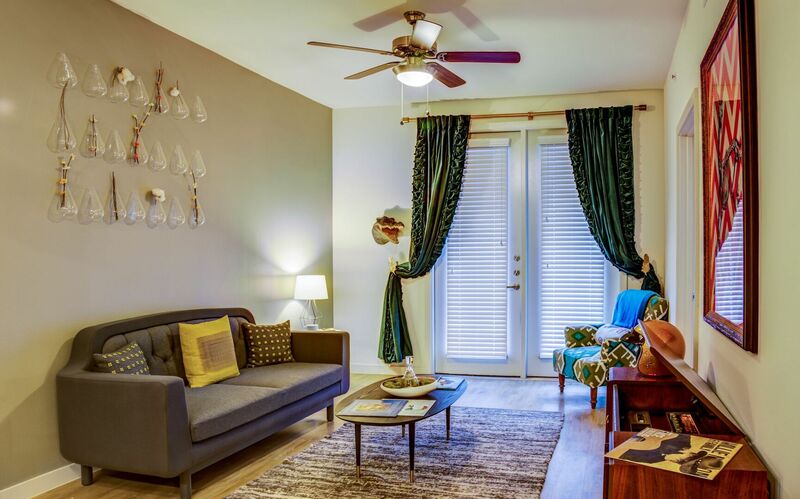 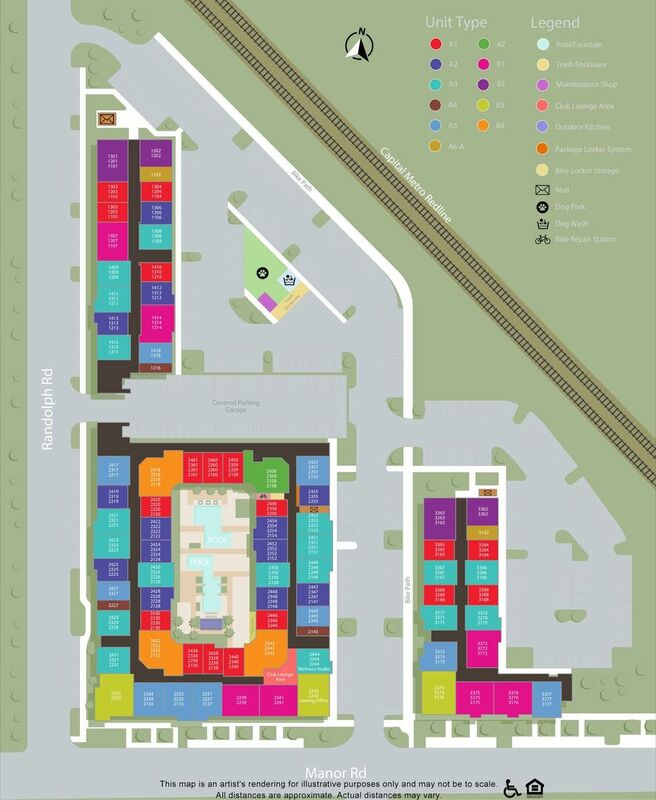 Elan East offers a wide selection of apartments with impressive amenities and stunning interior finishes in a vibrant Austin, TX neighborhood. 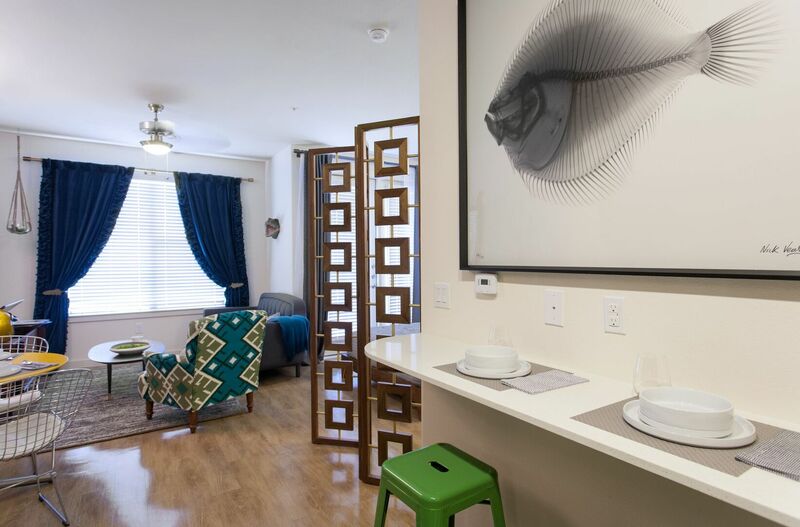 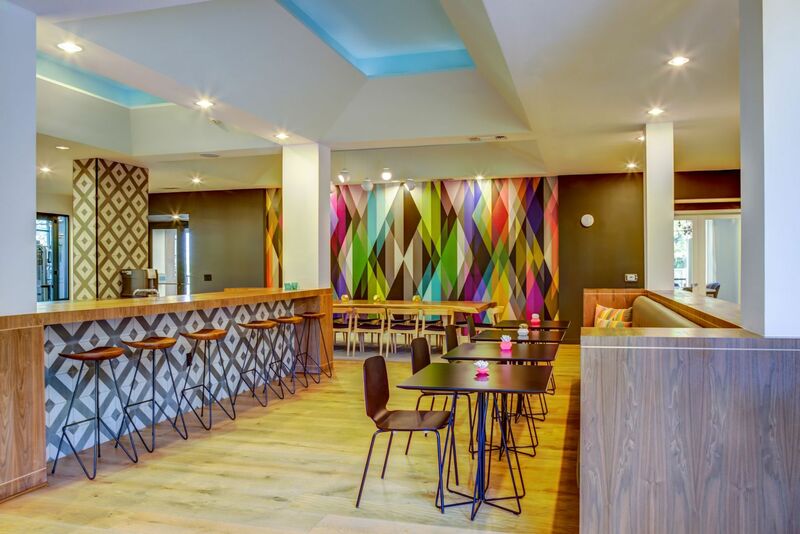 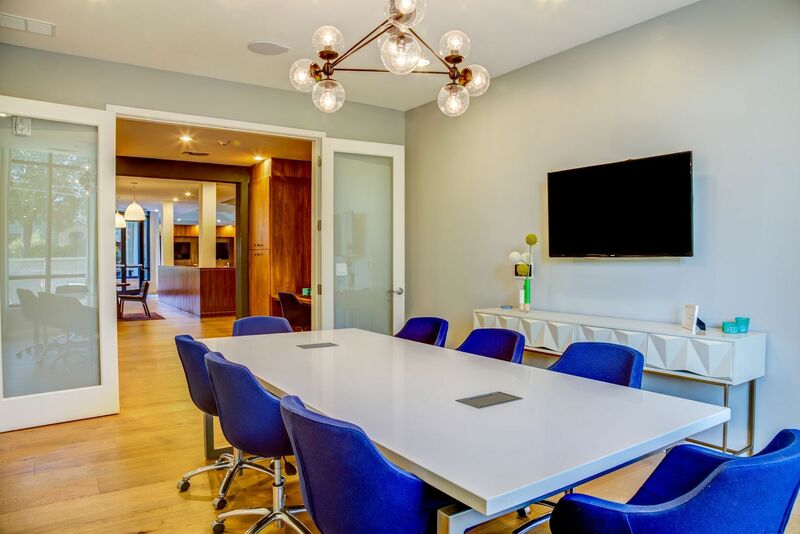 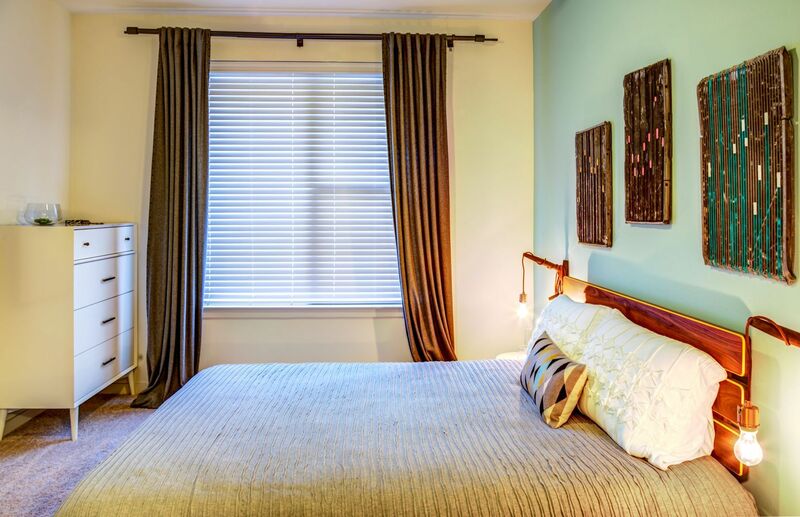 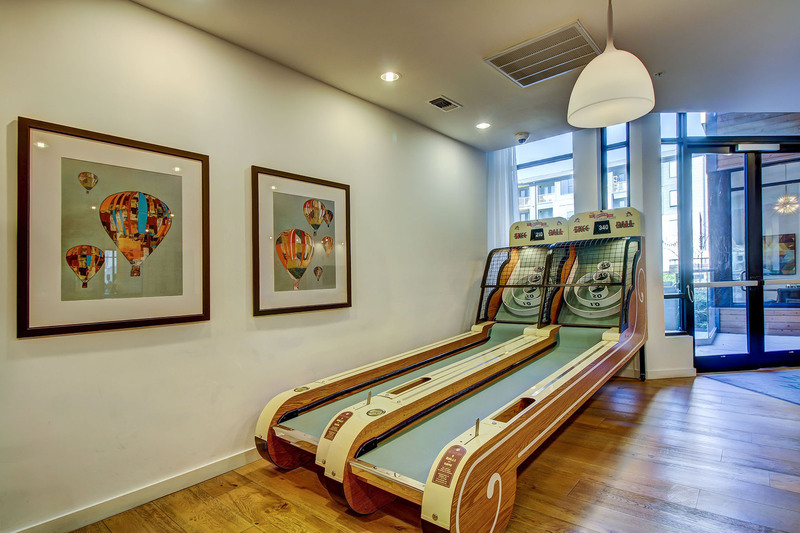 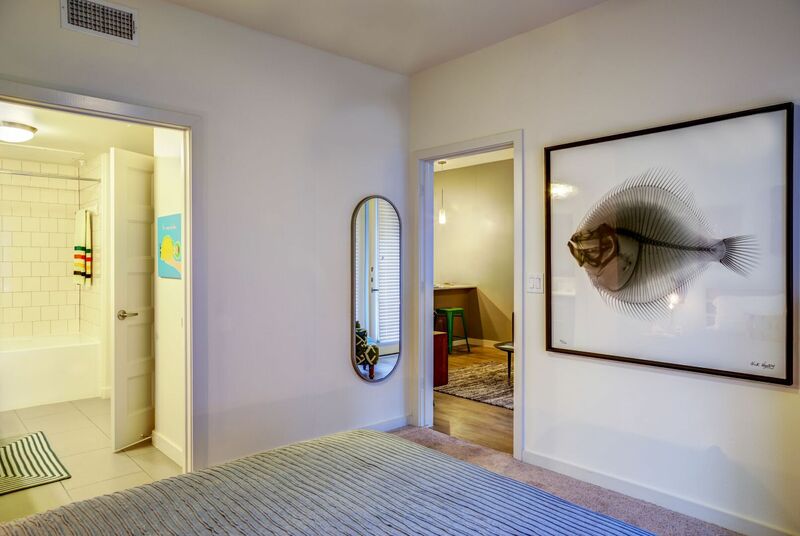 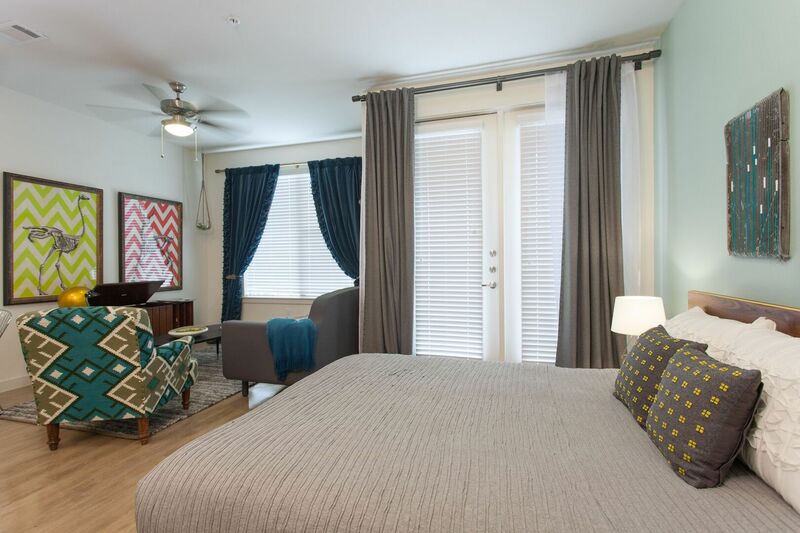 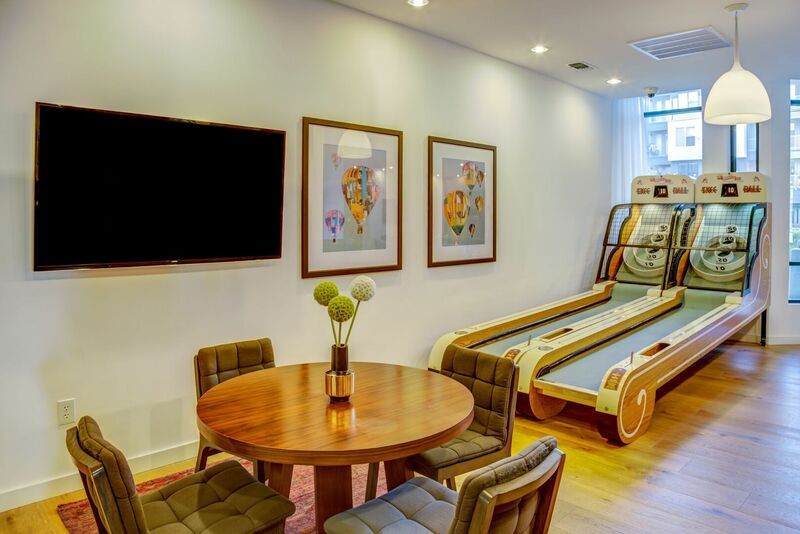 Look through the gallery to catch a glimpse of upscale living with a funky flair, then call the leasing office to schedule your tour of these apts. 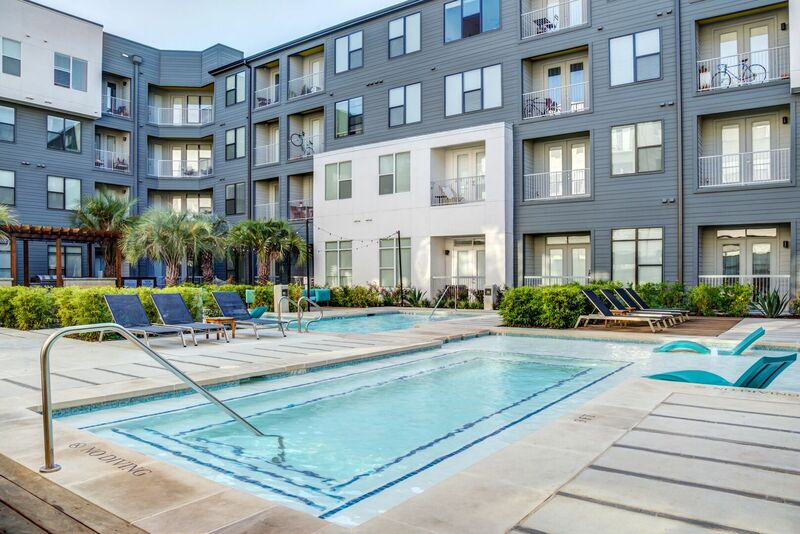 for rent today.